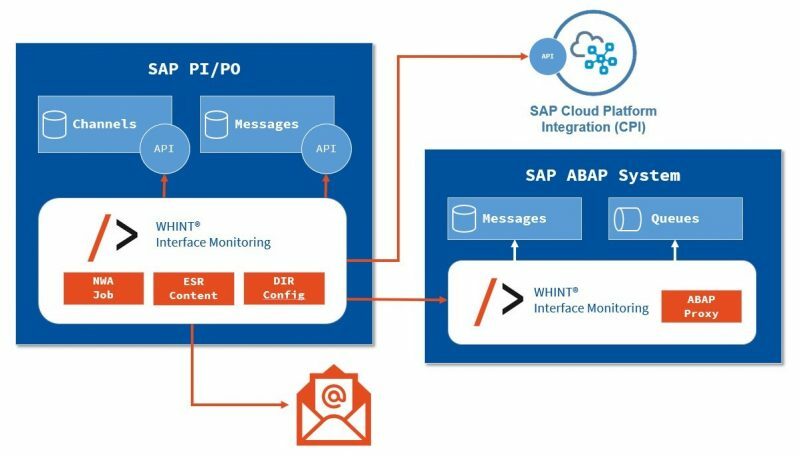 WHINT Interface Monitoring now supports messages from SAP Cloud Platform Integration (CPI) to be able to monitor hybrid interface landscapes from SAP PI/PO. 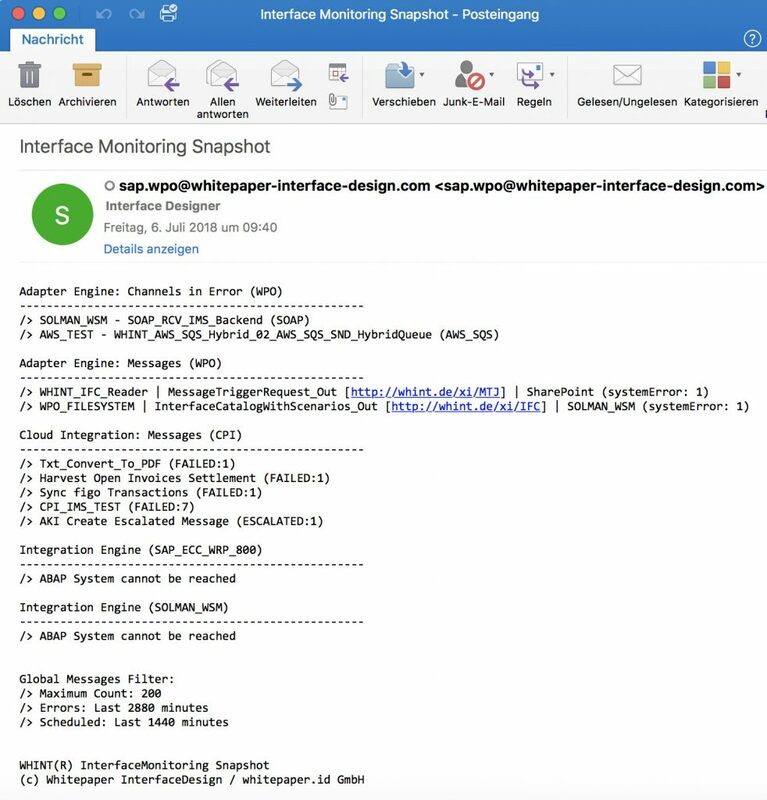 You can now add a new Data Source (query channel) using channel template IMS_CPI_<version>. The channel name must contain the string “CPI”. The data source provides messages in status FAILED, ESCALATED and RETRY based on the configured Error Minutes, considering the Max. 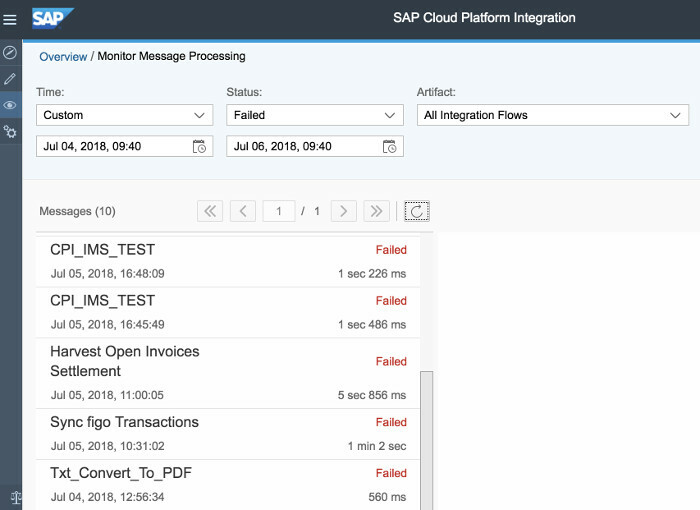 Message Count and lists the corresponding integration flow names with status and count.